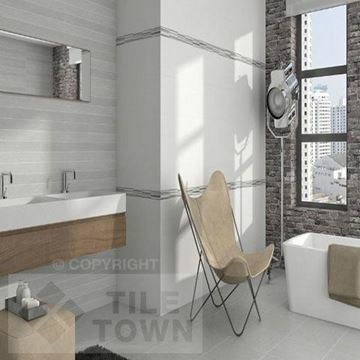 The bathroom is one of the happiest places in the home. 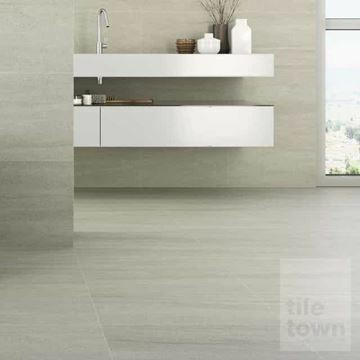 Showering ready to tackle the day ahead, unwinding in a hot bath after a busy day and everything in between makes it a real safe haven for many people. 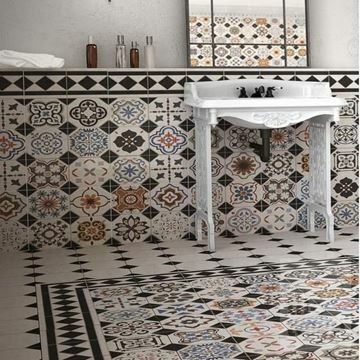 Bathroom floor tiles are the ideal choice for floor surfaces for these special places. 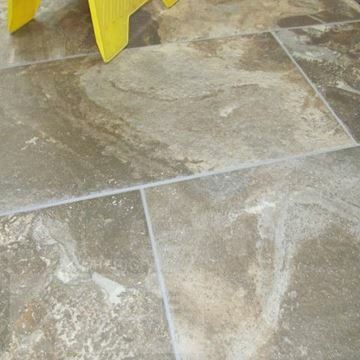 It goes without saying that when you’re choosing your flooring, the key characteristic is that it should be waterproof. 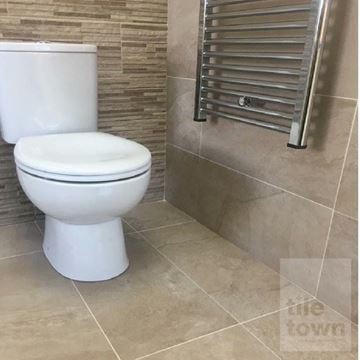 Properly installed, our range of ceramic and porcelain bathroom floor tiles are the perfect solution for the room that is probably going to play host to the most water. 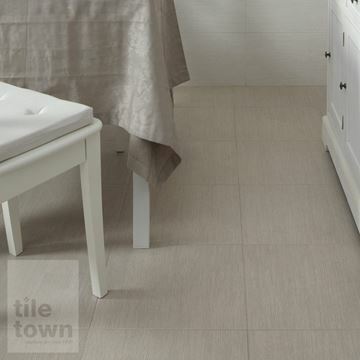 Here at Tile Town, we offer a fantastic selection of products showcasing the characteristics bathroom floors need. 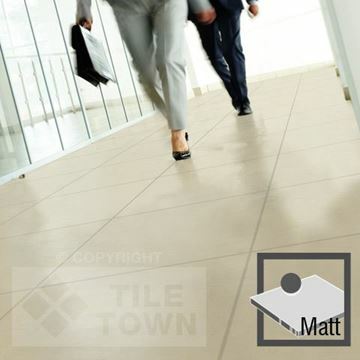 First and foremost, they are impervious to water. 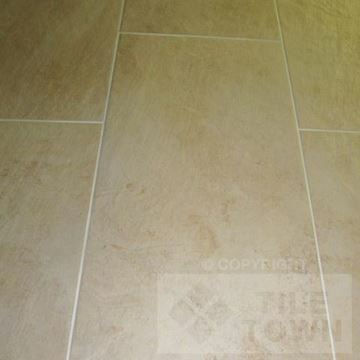 That means that there’s no soaking through and no potential damage to floorboards. 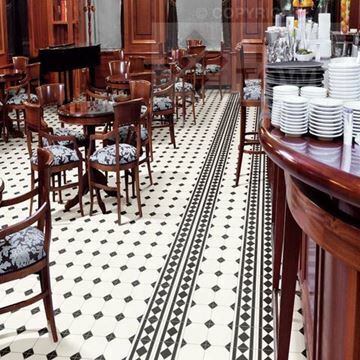 Our products won’t hold dirt and germs like some of the alternative floor coverings around. 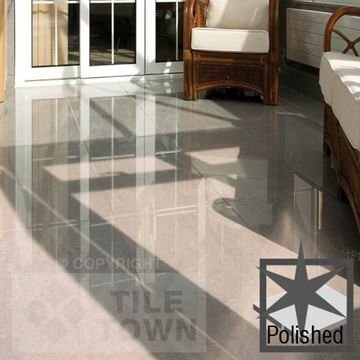 Any spills can be effortlessly wiped away, retaining the beautiful finish from their first day to their last. 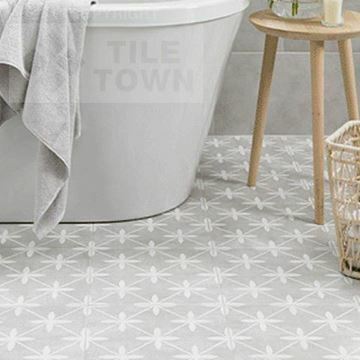 Super easy to maintain and available in a comprehensive range of styles, sizes, designs, textures and colours, we have practical and functional tiles for every bathroom floor. 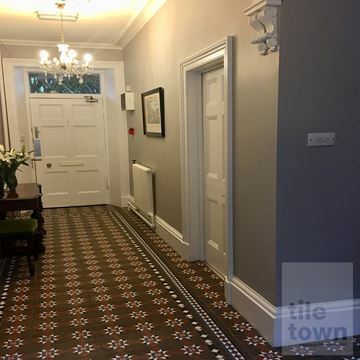 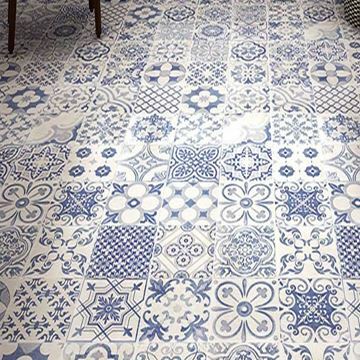 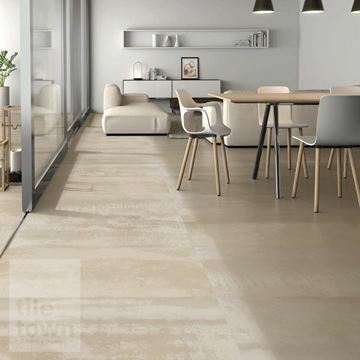 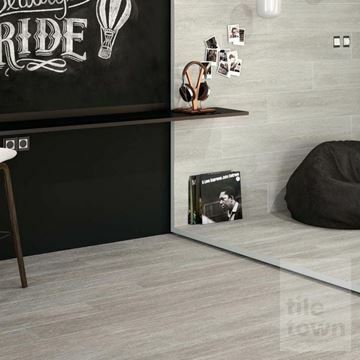 Whether your style preference is urban and chic, elegant and formal, classic and traditional, casual and family-friendly or creative and colourful, we have a wonderful choice of tiles that can give your room that wow factor you’ve been looking for. 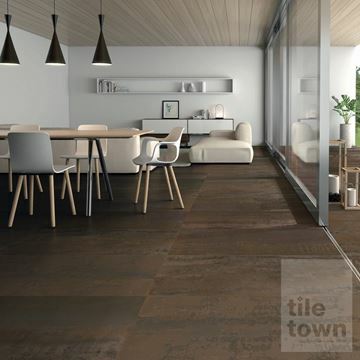 The tiles you choose can set the tone for the whole room. 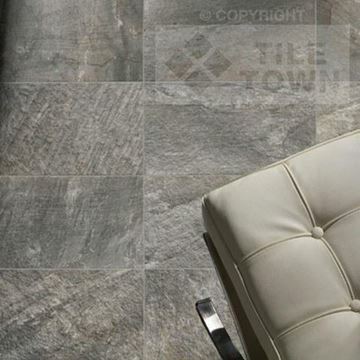 Selecting the right ones make a very effective statement about you and your style. 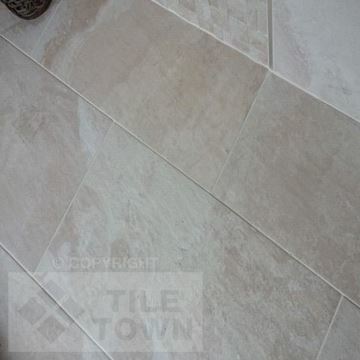 For example, a small and subtle pattern with muted tones can visually enlarge the area of the bathroom. 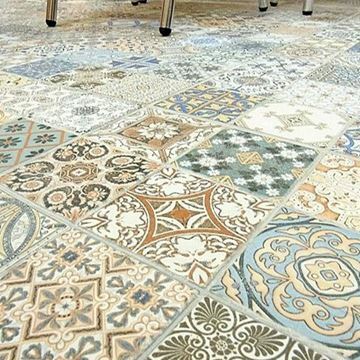 Large and bold patterns with daring colours have an intensely striking effect on the eye. 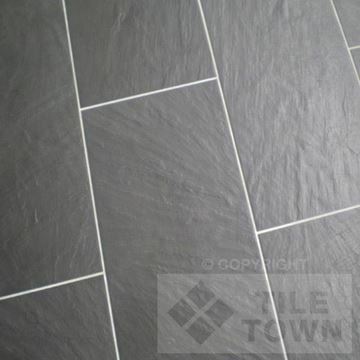 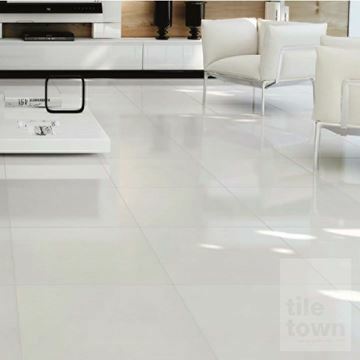 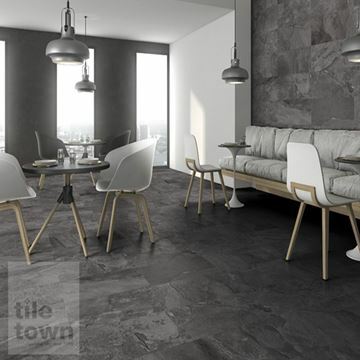 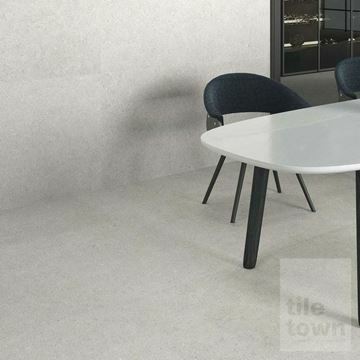 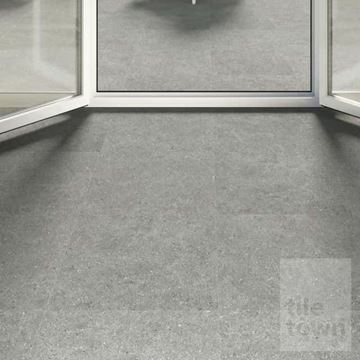 Another great feature of Tile Town’s bathroom floor tiles is their ability to create different appearances, even ones that don’t instantly appear as traditional tiles. 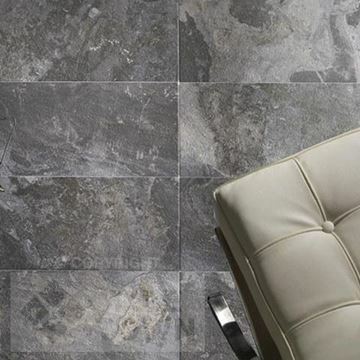 We have options to create different effects including wood, marble and stone, whilst still retaining the traits that make bathroom floor tiles so great. 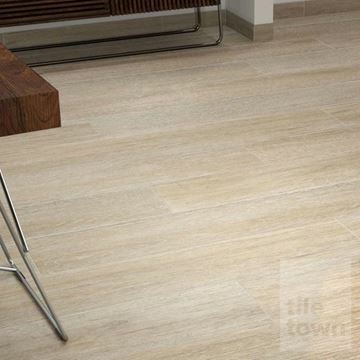 Wood grain patterning is very popular. 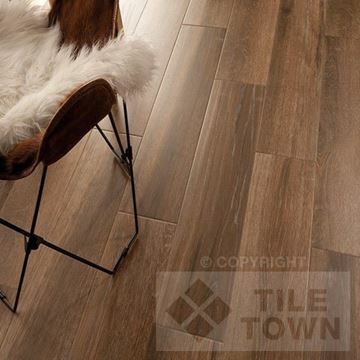 Rustic and textured options offer all kinds of design possibilities for floors. 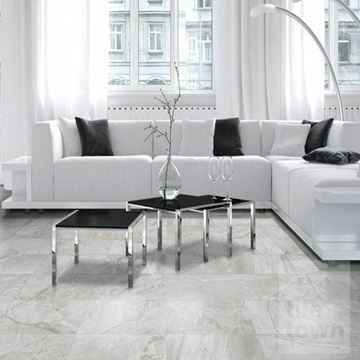 Marble styling allows you to create the distinct impression of beautiful veining and dramatic patterning akin to the timeless Greek and Roman settings. 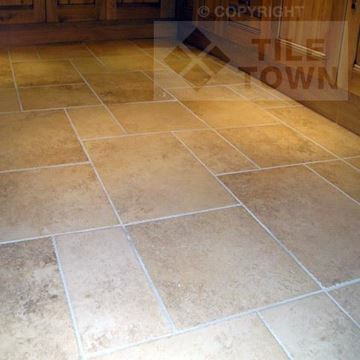 Choose stone effect and you can create a style that says permanence and beauty long into the future. 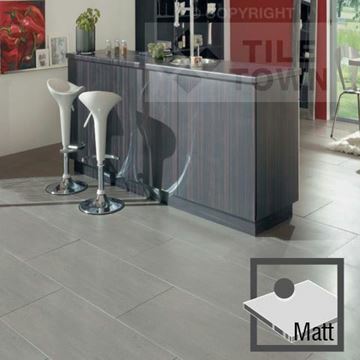 When it comes to suppliers of bathroom floor tiles in Derby and the East Midlands, we believe our selection to be second to none in the region. 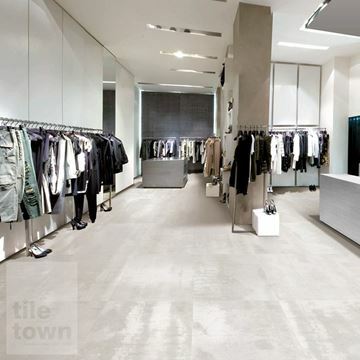 We don’t just stock them, though, we’re always happy to help. 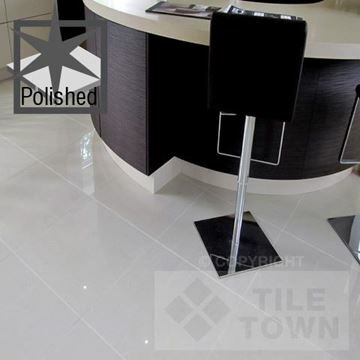 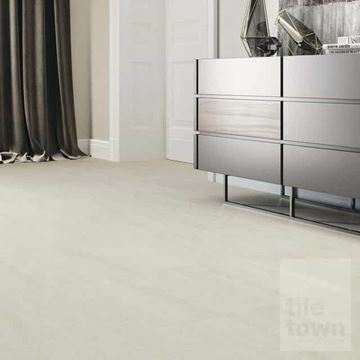 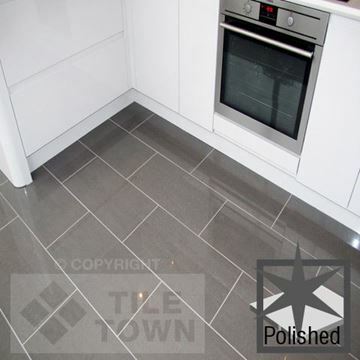 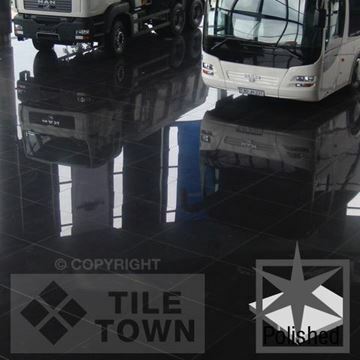 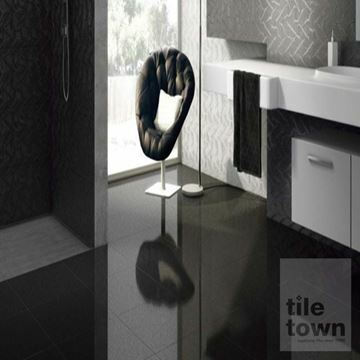 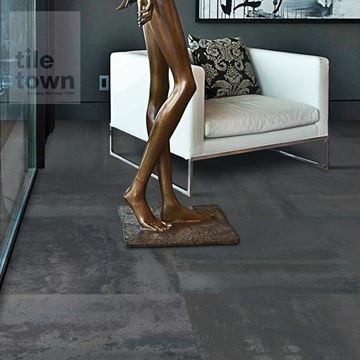 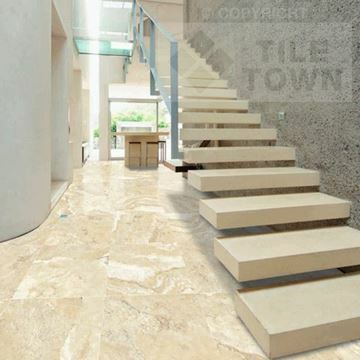 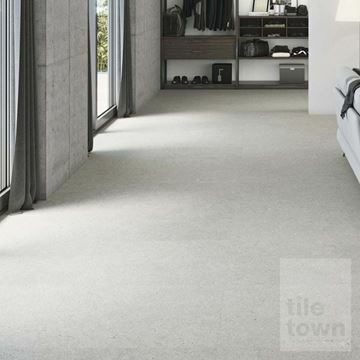 Once you’ve seen our online collections, why not pop along to one of our Tile Town showrooms. 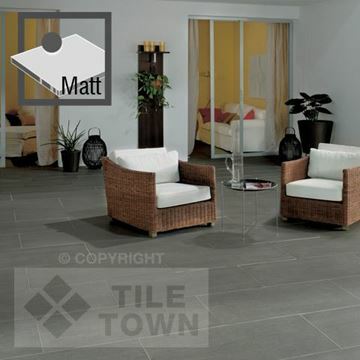 We can be found in Derby and South Normanton, Derbyshire and our friendly, expert staff will gladly have a chat with you. 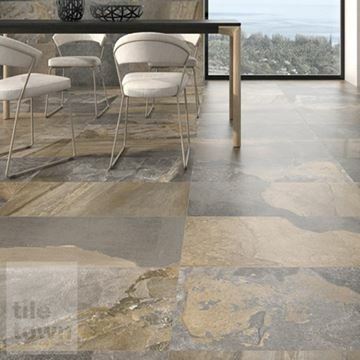 Whether you want advice on choosing, laying or styling your tiles, we’ll give you our honest and impartial guidance on how to achieve your perfect design.